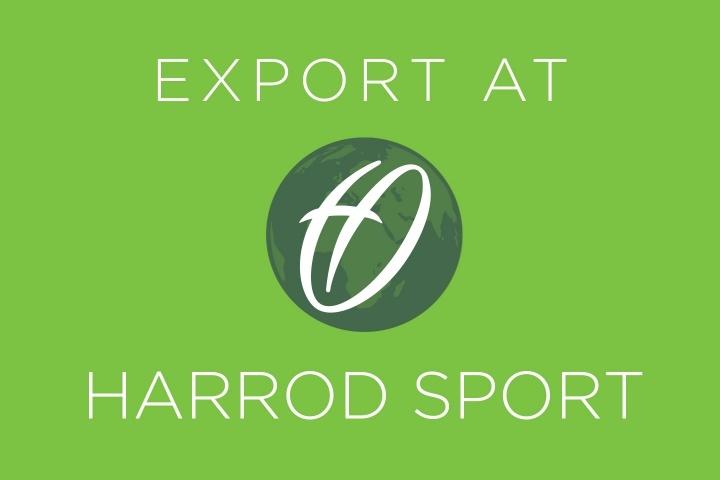 At Harrod Sport, export has grown dramatically over the past few years and now accounts for 5% of our overall turnover, with our sports products being shipped to countries including Australia, New Zealand, The Middle East and Canada. 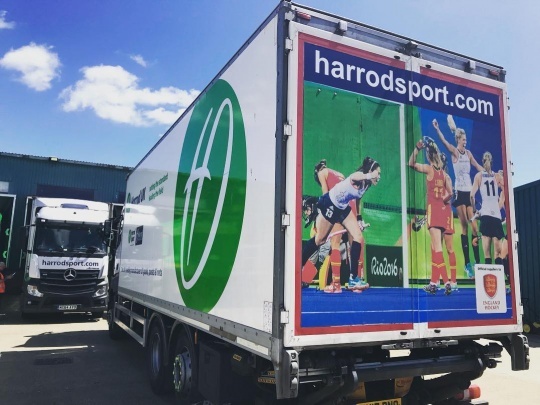 Kevin Utton, Director of Sports Sales and Marketing, has seen a major growth in export here at Harrod Sport: "We have seen a growth in export over the past few years and our involvement in London 2012 and Rio 2016 has provided us with an excellent base to grow sales overseas. It is important for us to obtain consistent sustainable growth in our export markets, we are not looking for rapid unsustainable growth in this area." We have supplied goal posts, nets and sports equipment to many high-profile events around the world – including the 2016 Olympics in Rio and Delhi Commonwealth Games in India – as well as international stadiums such as The Etihad Stadium in Melbourne, Eden Park, Forsyth Barr, and North Harbour Stadiums in New Zealand, Luzhiniki Stadium in Moscow and The Dubai Sports City. We are also supplying to the 2019 Rugby World Cup 6,000 miles away in Japan. 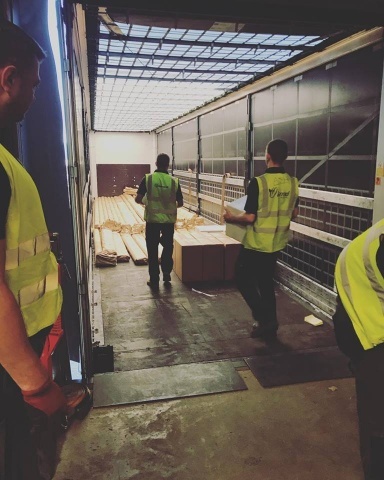 We develop a detailed export strategy before entering new markets. Plan and conduct research and test our market on a small scale before committing large resources to it. Understand the markets that we plan to operate within, including currencies, legal requirements, import taxes, language and culture. 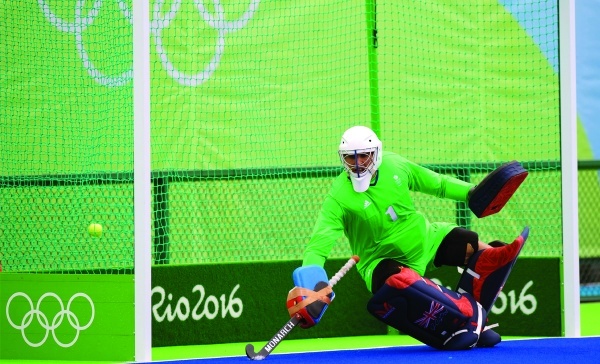 With more countries around the globe interested in our sports products, and us supplying to more and more sport tournaments and customers over-seas, export will continue to grow here at Harrod Sport.